Revlon Age Defying Spa Concealer, .04 fl. oz. 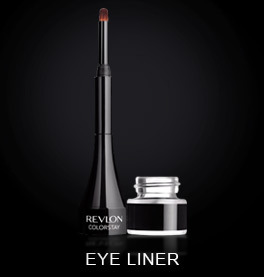 Revlon ColorStay Creme Gel Eye Liner, .08 oz. 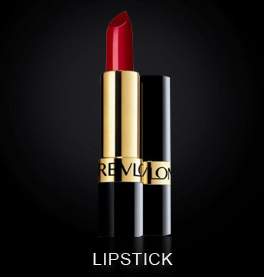 Revlon Nail Enamel, .5 fl. oz. 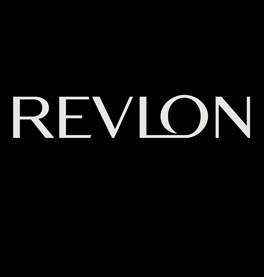 Revlon Make A Sheen Lustrous Shadow, 0.25 oz. Revlon Soft On The Eyes Sheer Loose Shadow, 0.03 oz. 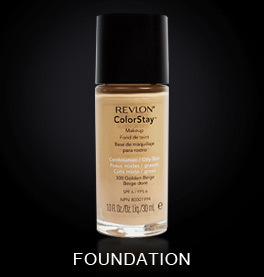 Revlon Custom Creations Foundation, SPF 15, 1.0 oz. Revlon Quick Dry Top Coat, 0.5 fl. oz.